With each passing day, the world is becoming more and more interconnected with greater flow of goods, people, capital, information and technology. This provides countries with the opportunity to fast-track economic growth and development through increased international trade. This,on one hand proves to be beneficial to legitimate trade; while on the other hand it also benefits illegal trade, where criminals are making use of more integrated markets to illicitly move goods, people and money across borders. Hence, the new global trade landscape also brings new set of challenges. Customs administrations around the worldnot only contribute to socio-economic development by facilitating legitimate trade, but also protect national economies and societies against the threats posed by organized criminal syndicates and terrorists. 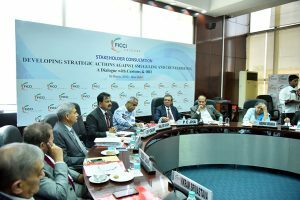 With a view to identify opportunities for joint action between Customs and industry to combat illicit trade, FICCI CASCADE organized a Stakeholder Consultation with Customs and Directorate of Revenue Intelligence (DRI) on 18th March 2019 in FICCI. 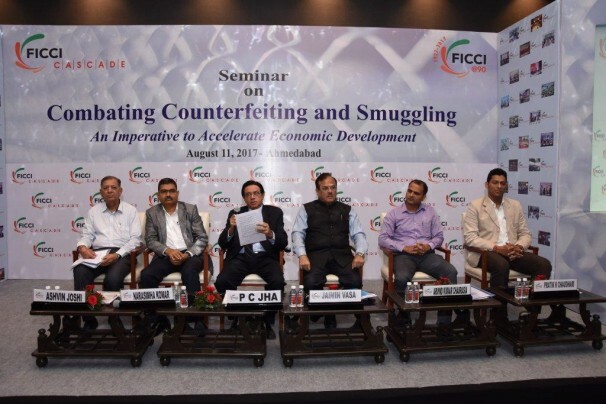 The principal purpose of the program was to understand the trends of smuggling and counterfeiting, measures taken by the Customs and DRI to thwart such activities and collaborative measures required in addressing this issue. Mr. D P Dash, Pr. Director General, DRI was the Chief Guest at this consultation. In his address Mr. 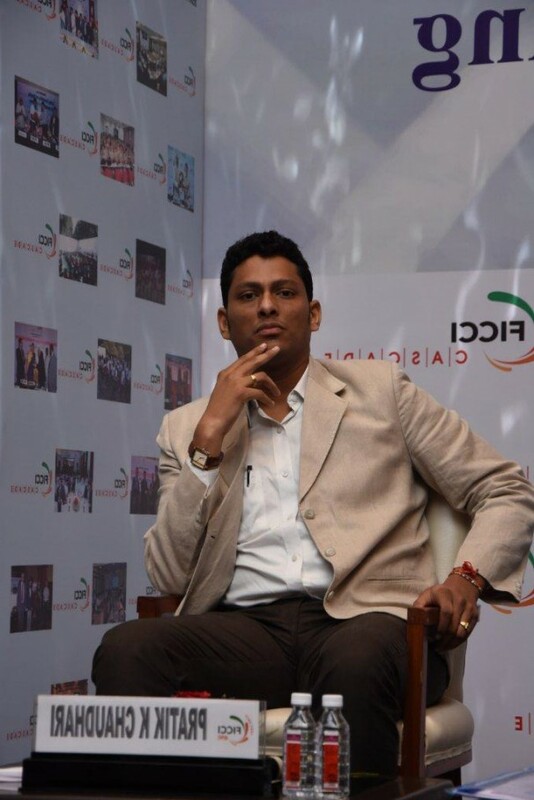 Dash emphasised on the importance of data while talking about this issue. He said that the quality of data with respect to illicit trade is a matter of concern worldwide and not only in India. The main issue is that data needs to be correct, complete, published on time and also interpreted correctly. Smuggling and counterfeit is a matter of worry with regards to the health and security in a big way and Mr. Dash suggested that we should have different strategic action plans for addressing (i) smuggling, (ii) counterfeiting and (iii) smuggling of counterfeit goods. 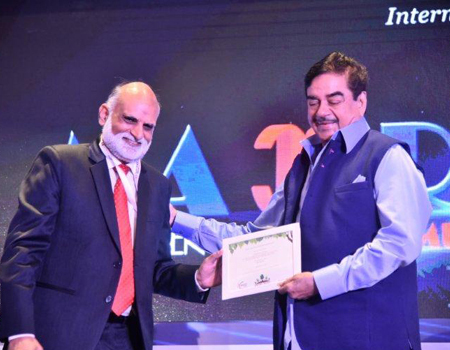 He also urged the right holders to increase their participation and coordination with Customs. Mr. O.P. 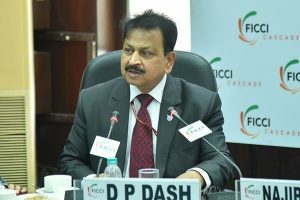 Dadhich, Chief Commissioner of Customs, New Delhi in his address stated thatgetting information is a challenge as well as the biggest problem for Customs. 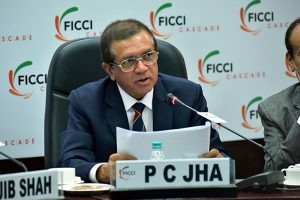 He further added that tobacco, branded garments, cosmetics and mobile phone accessories are the biggest smuggling items in India. 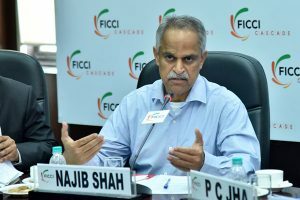 Mr. Najib Shah, Former Chairman, Central Board of Indirect Taxes and Customs & Member, FICCI CASCADE Think Tank in his address mentioned thatIllicit manufactures and non-paying of taxes impact government revenue on a large scale and hence it is imperative that Government must frame policies regarding the subject. Moreover, the problem of counterfeiting and smuggling not only impacts the revenue but also the employment of the country. 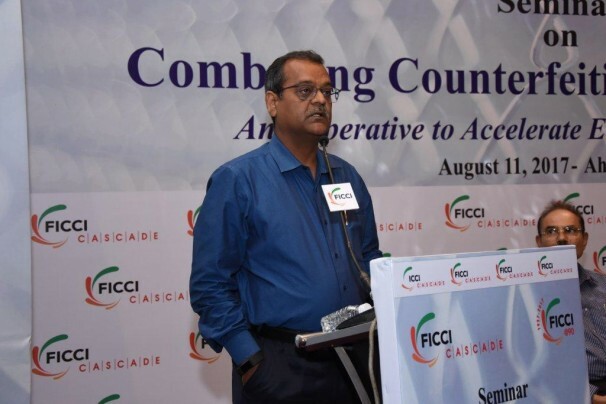 Mr. P. C Jha, Former Chairman, Central Board of Indirect Taxes and Customs and Advisor, FICCI CASCADE in his welcome remarks said that the total economic and social costs globally due to Counterfeiting and piracy worldwide stood at Rs. 57.23 lakh crore in 2013 and expected to go up to 119.7 lakh crore by 2022. 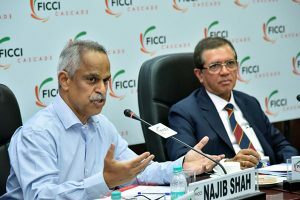 Mr. Jha mentioned that 65% of the consumers buy counterfeit goods knowingly; hence it is important to change in the mindset of consumers to buy genuine products. Subsequently if consumers were to purchase only against bill- this will reduce the problem by 80%. He further emphasised the need to have stringent penal provisions under Trade Marks Act and Copyright Act to have a deterrent effect. 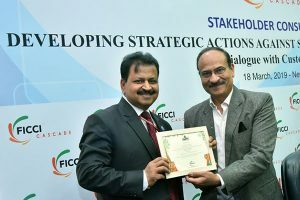 FICCI CASCADE has been successful in stirring an active debate on the topic nationally through various awareness programmes and initiatives engaging industry, policy makers, law enforcement officials, voluntary organizations, youth and consumer at large. 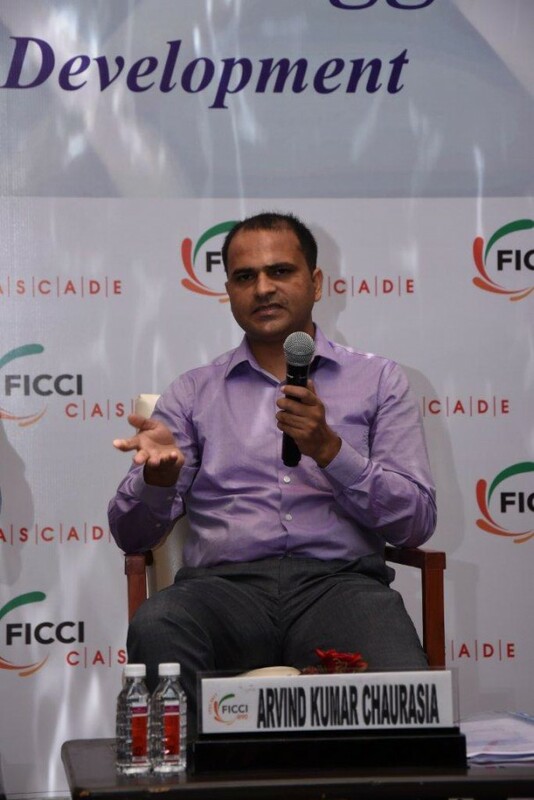 Among other activities, FICCI CASCADE has been engaging with customs and DRI officials across India in various states highlighting the magnitude of the menace and discussing industry collaborative measures to address this issue. 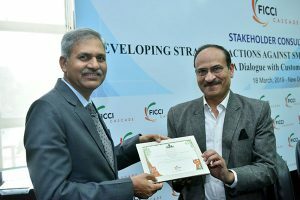 Over the past several years, CASCADE has also felicitated a Best Investigation Officer from the Customs and DRI for their exceptional skills in investigation of counterfeiting and smuggling activities. Ongoing research and data analysis to understand the trends andmagnitude of the problem. Need for global standards from best practice around the world. International cooperation in facilitating exchange of information and intelligence. Need for tools and collaborative programs to support customs in the areas of intelligence, capacity building and training. 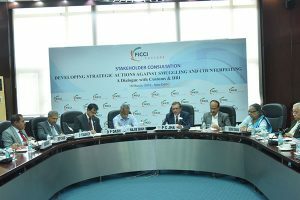 Leading industries, legal firms, technology providers, consumer organizations and other relevant stakeholders took part in the interactions.